Sometimes when two worlds collide, there is often a winner and a loser. The past few weeks have been just absolutely beautiful in South Georgia. I think that it is extra special for us at Riverview since we were spared from the devastation from a series of storms that began in early January. For the past four mornings, I have walked out in my yard with a cup of hot coffee just to enjoy the beauty of day break of God’s creation. Well, evidently and old Tom turkey has been enjoying the same thing, but he has had the three hens with him providing him with much more on his mind than enjoying nature. If looks could kill, I believe that old gobbler would have gladly killed me as I have interrupted his plans three mornings in a row. He finally wised up, and has chosen a different site other than my yard to conduct his amorous activities. I hope he is happy now. I have been meaning to mention this for some time now, but Cader IV and his wife,Heather, have completely redesigned and created a new web site for Riverview. If you have not looked at it, I encourage you to do so. 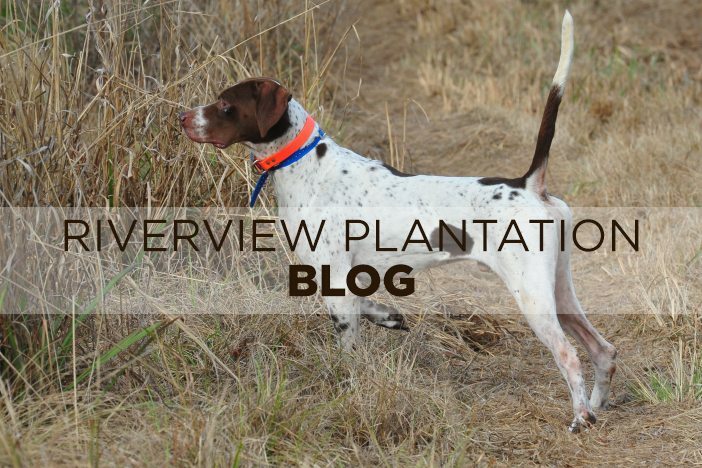 You can access it at www.riverviewplantation.com. And finally since this is Easter weekend which has a very special significance to me, I wanted to share some very funny thoughts that I received from a good friend in a recent email. Now I have never quite figured out how the Easter Bunny figures into the story of our risen Lord. I think that somewhere along the line, we combined a pagan tradition with our most holy observance. Be that as it may, the Easter Bunny is a part of Easter that children have come to expect and enjoy. The grass is always greener in someone else’s basket. I would like to take this opportunity to wish everyone a happy and blessed Easter weekend!